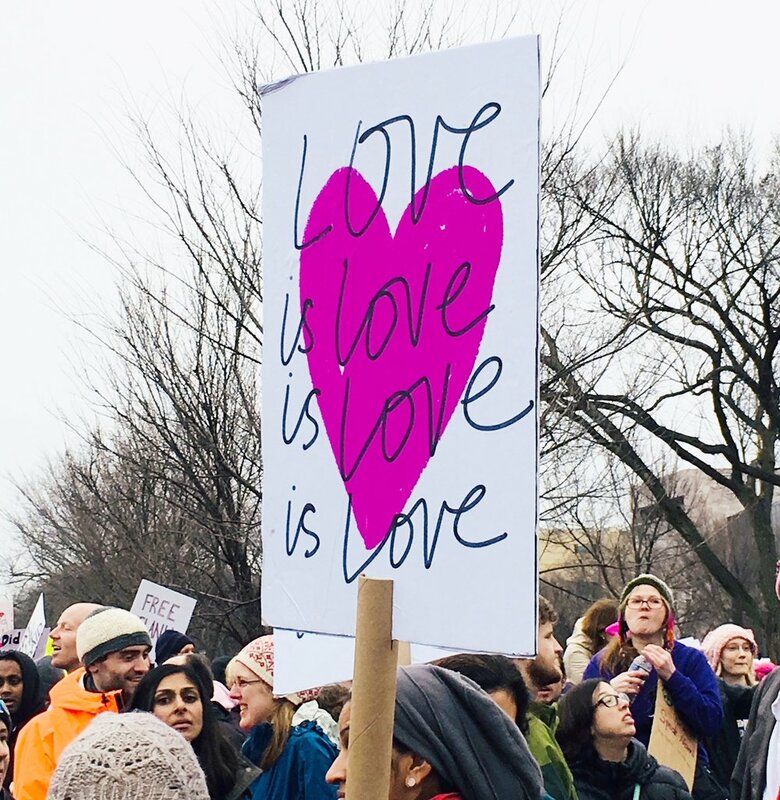 In 2017, we designed protest posters that were downloaded over 5,000 times, used in Women’s Marches worldwide, and raised $2K in voluntary donations for the Women’s March. We’d like to do it again this 2018 -- and do even better -- with your help! - The winning slogan will be designed by Hello!Lucky and available for free download on the Hello!Lucky protest poster page in time for the Women's March (local sister marches on 1/20 - 1/21, national Power to the Polls march on 1/21 in Las Vegas). We’ll also send you a free print of your winning poster that you can use for the march! Rules - We give points for positive, PG content! Please no profanity or graphic imagery...if you wouldn't show it to your grandma, please don't submit!